Ever since the introduction of Internet, everything on Internet is easily accessible for us, especially entertainment. It is very common to find the larger and more reputable movie websites offering movie downloads. You can easily get it with a small membership fee or less charge than you would pay for a DVD rental. However, increasingly, people want to have great entertainment but in a less expensive way. 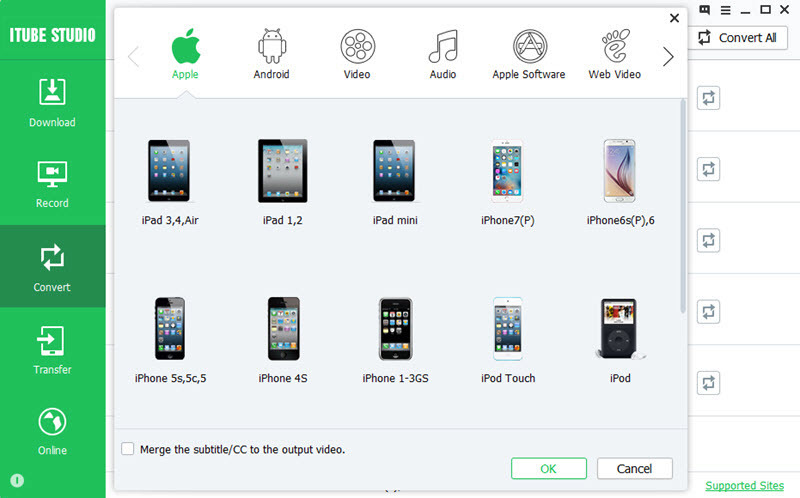 For instance, watch movies for free download videos to computer, or download free MP4 movies for iPad, iPhone, PSP, etc. To fully enjoy the benefits of Internet, I would like to introduce some MP4 movie download websites where you can download free MP4 videos for watching on your iPad, iPhone, PSP, etc. Part 1. How to download MP4 videos from YouTube, Vimeo, Dailymotion, etc. 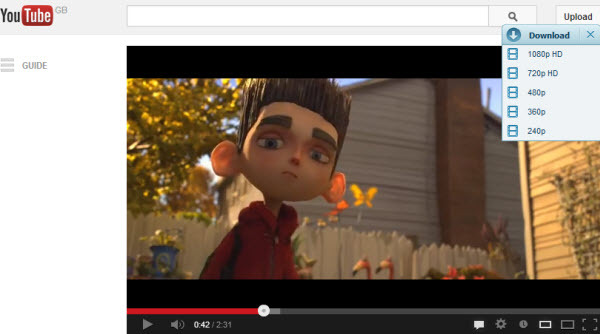 Want to download MP4 videos from YouTube, Facebook, Dailymotion, Vimeo, etc.? Haven't found a way? Well, actually, it's quite easy to get that done with a video downloader. Here Aimersoft Video Downloader (Windows 8 included) is highly recommended to help you download videos from YouTube, Facebook, Vimeo, VEVO, Dailymotion, AOL, Metacafe, etc. and convert the downloaded video to MP4, MOV, WMV, AVI, etc. for play anywhere you like. If you're using Mac OS X (including Mavericks), you can use Aimersoft YouTube Downloader for Mac. First and foremost, launch the program and then open your web browser to navigate to the video download site. Users for Windows version can also visit various sites through the embedded browser. After you have found the video that you want to download, please play it. If you'd like to convert the downloaded MP4 files to fit different devices, you can hit the Finished tab and then click the Convert button beside the target clip. The Output window will be subsequently activated. You are free to choose any format you like from the provided categories. At iMp4Movies, you can download free MP4 movies playable on various devices including iPhone, iPod, PSP and mobile phones. And its main category may ranges from Action, adventure, comedy, Drama, Thriller to family. You can always find the one suitable for you. In addition to tons of PSP games, PSP Media Center offers you free download of thousands of DVD Movies. You can download them to watch on your computer at home if you prefer, or transfer the MP4 videos to PSP, iPod or iPhone without audio/video quality loss and watch them on the move.